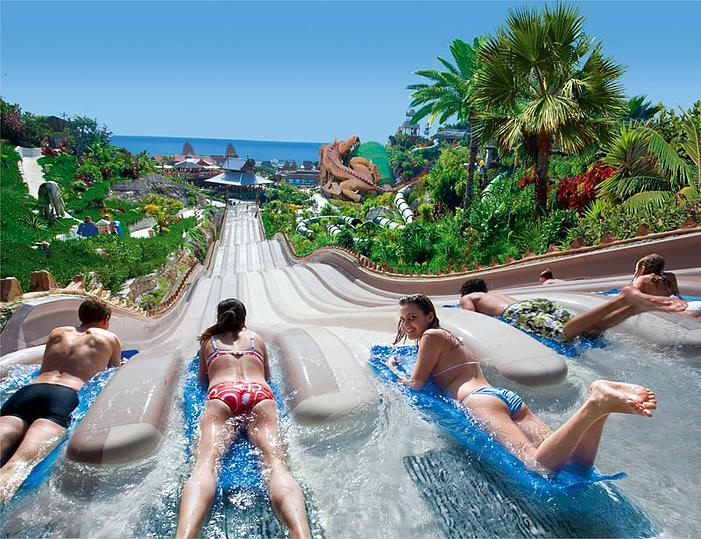 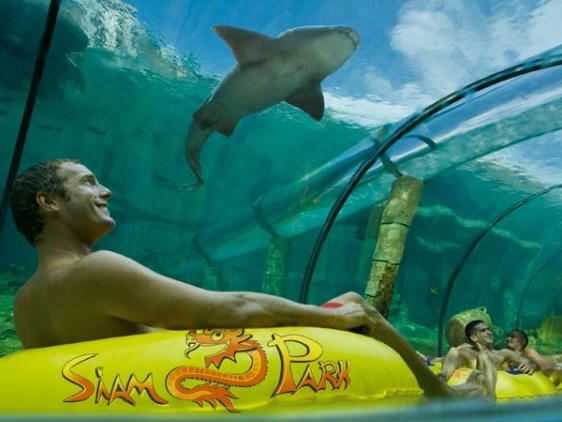 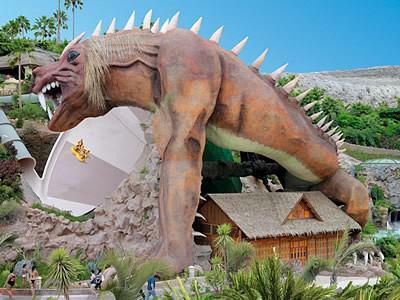 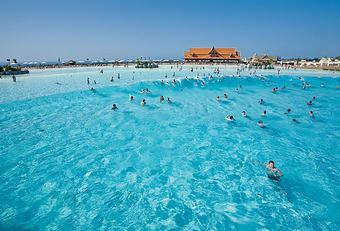 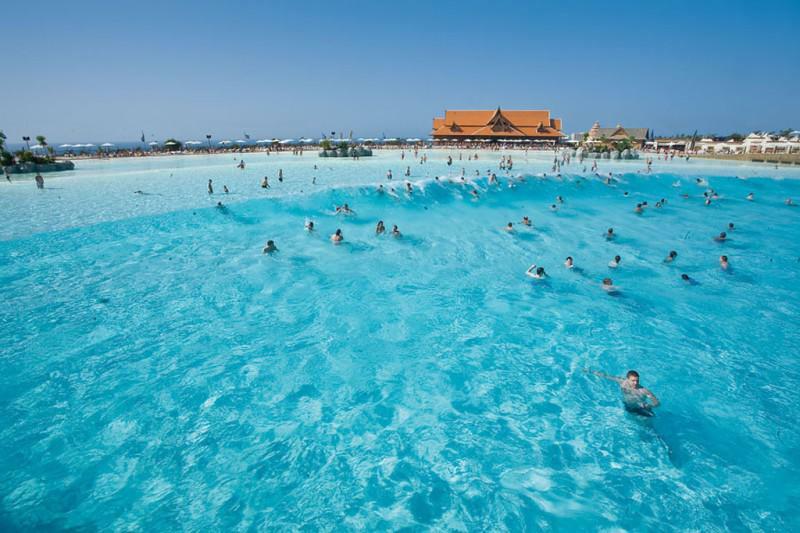 Siam Park, located by Los Cristianos in Tenerife, is one of the great innovations that Tenerife presents for 2008: the most up to date technology is combined with the exotic mystery of the ancient kingdom of Siam. Each ride is a perfect mix of fun, excitement and plenty of adrenaline. 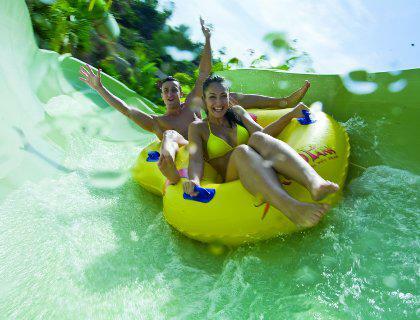 All those who try them are sure to have really unique experiences. 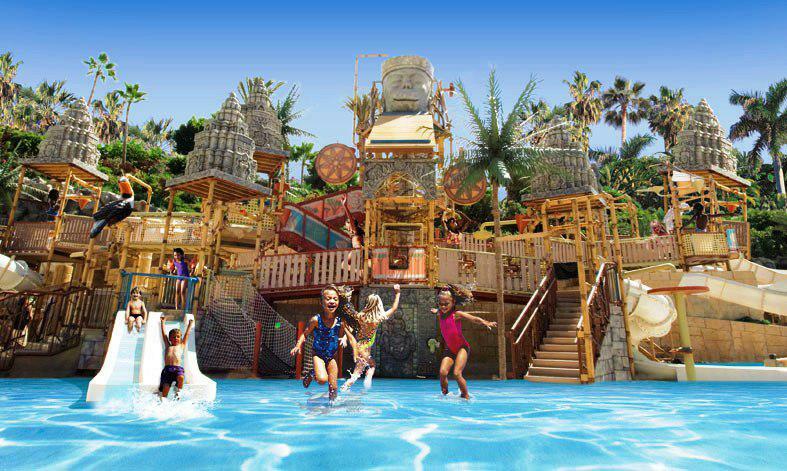 There is adventure for visitors of all ages. 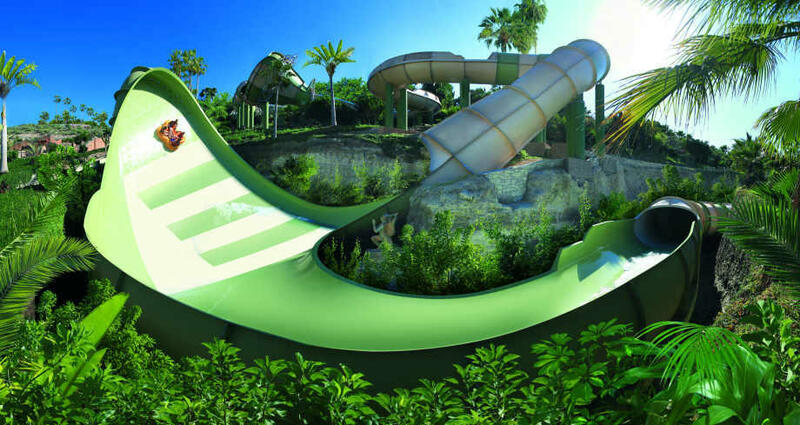 Children can enjoy areas specially made for them, like “The Lost City.” Those who want to test their speed have the “Naga Racer,” the best way to experience a family toboggan race. 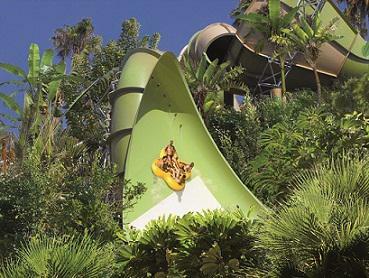 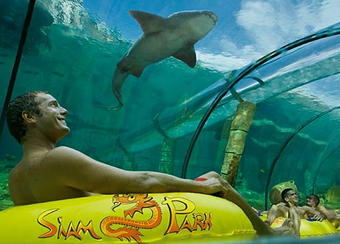 Entry Tickets at official price to Siam Park in Tenerife. 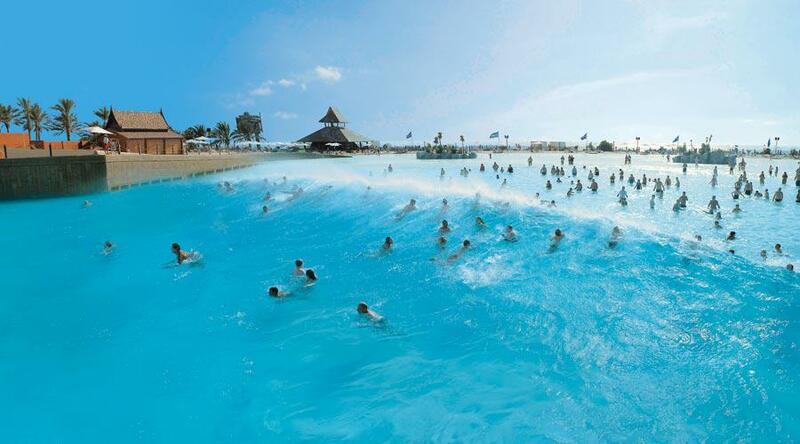 Book Online - No pre-payment. 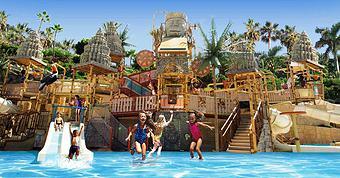 Free delivery of tickets right to your hotel in Southern Tenerife.